If you’re looking for someone to ride with or have a group of mates that want to find some new routes then join our staff at your local Leisure Lakes Bikes store for their next ride! We have a mix of different rides including ladies rides, road rides, mountain bike rides, fat bike rides and electric bike rides running weekly and monthly from our stores. 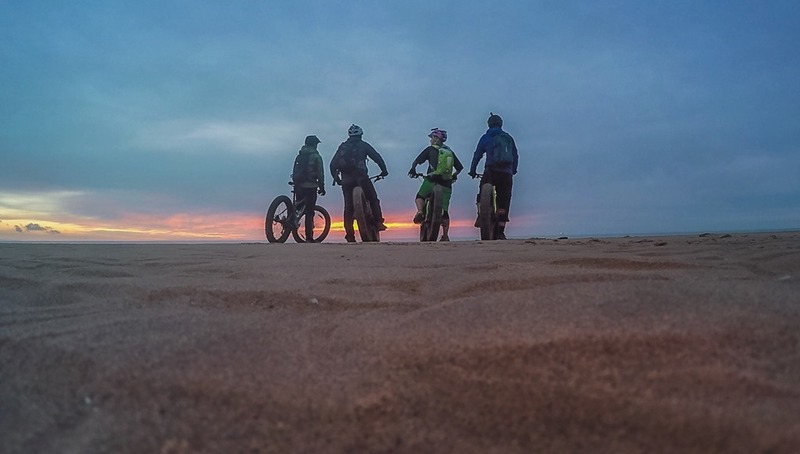 Join the guys from our Preston/Southport store on the first Tuesday of every month for their Fat Bike ride through the sand dunes, woods and beach in Southport! Join Us: Check out the next LLB Preston/Southport rides on their event page or call them on 01772 814 990 to make sure you don’t miss out! Join Dave from our Newport store for an electric mountain bike ride every week where you can test out the latest electric mountain bikes on the local Cwmcarn trails. Join Us: Check out the next LLB Newport rides on their event page or call them on 01633 897 066 to make sure you don’t miss out! 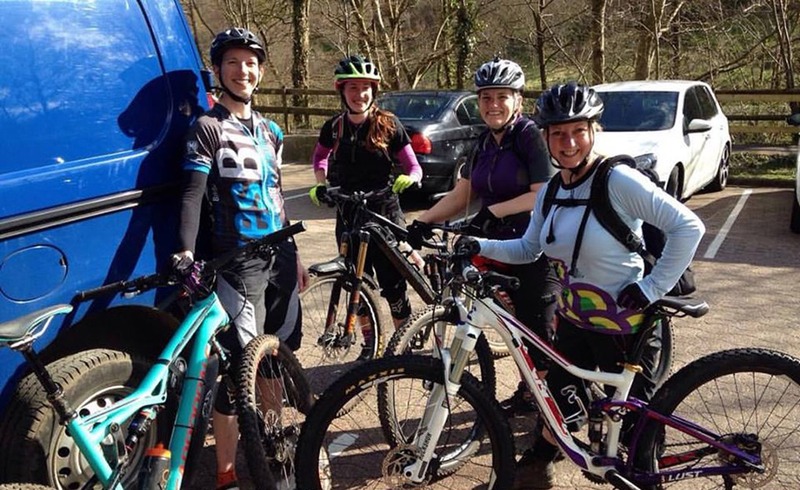 Join Sally from our Newport store for mountain and road ladies rides every week on the local roads and trails. A mix of different rides for all abilities and a great way to find some new routes!